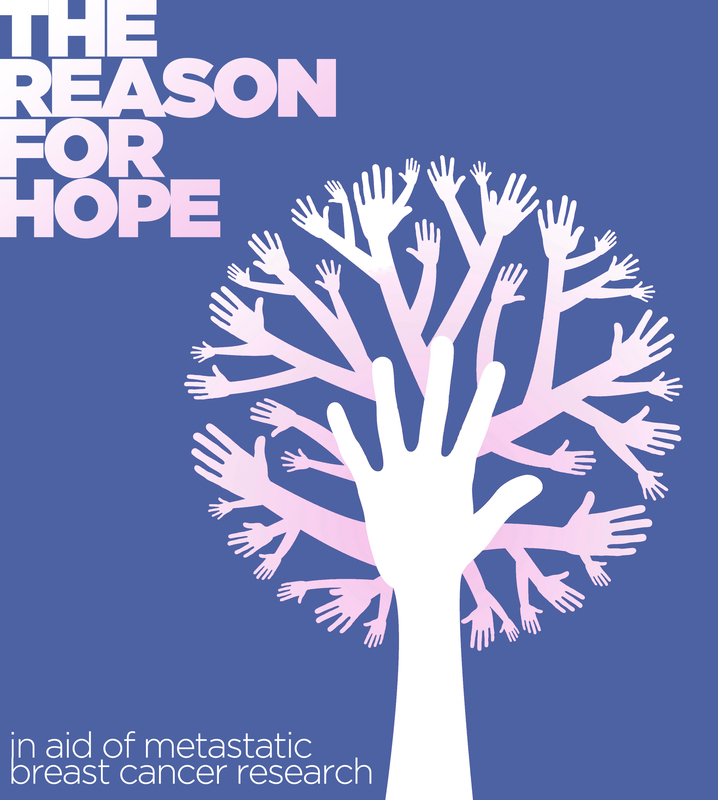 The Reason For Hope was released July 25th, 2011 in partnership with CodaPop Studio (Halifax, NS) to help raise awarness and funds for Metastatic Breast Cancer Research. The concept, spearheaded by New Glasgow singer/songwriter came to be shortly after her mother Emma Lee Stewart was diagnosed with Metastatic Breast Cancer. In attempt to turn a negative into a positive The Stewart Family approached their friends in the music community and beyond to help spread their message and make a change. Crush Luther, Rose Cousins, Jenn Grant, David Myles, In Flight Safety, Amos The Transparent, The Love Machine, The Danger Bees, Ruth Minnikin, Crissi Cochrane, Doris Mason, Lennie Gallant, Mat Minglewood, Mary and Emma Lee Stewart. Or pay online through the PayPal Donate Button!